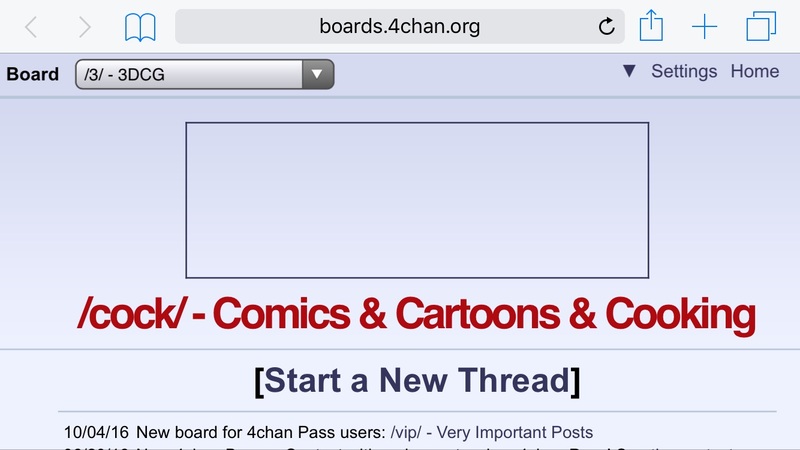 /co/ - Comics & Cartoons » Searching for posts with the image hash ‘kHFSNuuU7LwHDPf3uZU98Q==’. Searching for posts with the image hash ‘kHFSNuuU7LwHDPf3uZU98Q==’. 1 results found.